Last week, Brazil celebrated the life of Carlos Alberto, who served as captain of Brazil’s winning 1970 World Cup team. He passed away at the age of 72 after suffering a heart attack. 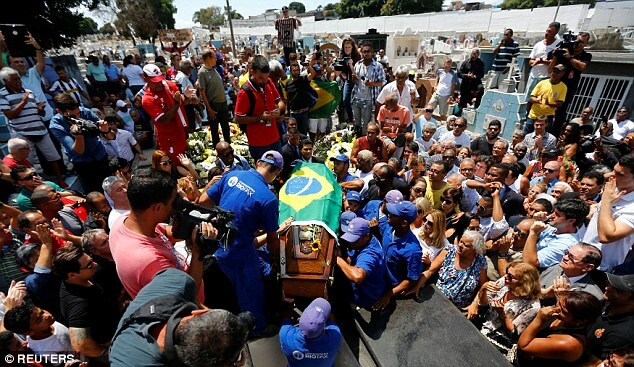 Read on for his triumphant story and heartwarming photos of mourners’ tribute to the former Brazil captain. 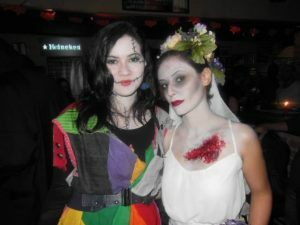 RIO clubs, lounges and social community groups are already geared up for Halloween weekend. Check out this article for the inside scoop on where to find the spookiest celebrations this weekend! Thanksgiving is still weeks away, but Brazilian consumers may have already started giving thanks–for a decrease in inflation. 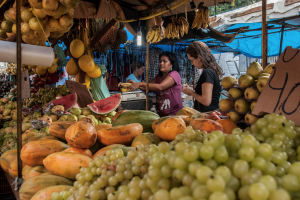 Thanks to a decline in the rise of food prices, inflation in Brazil fell to the lowest growth rate since 2009. This also led to a decrease in Brazil’s benchmark interest rate for the first time in 4 years. Read on for more! 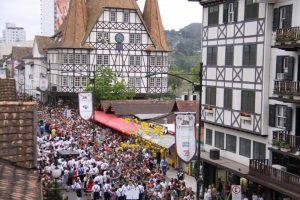 This is the last weekend to enjoy Oktoberfest celebrations, which are currently underway at the Vila Germânica park in Santa Catarina, Brazil. Read on for details of this festival, which draws inspiration from the original celebrations in Munich, Germany! Aptly nicknamed Marvelous City, RIO could also very accurately be described as the City that Never Rests. 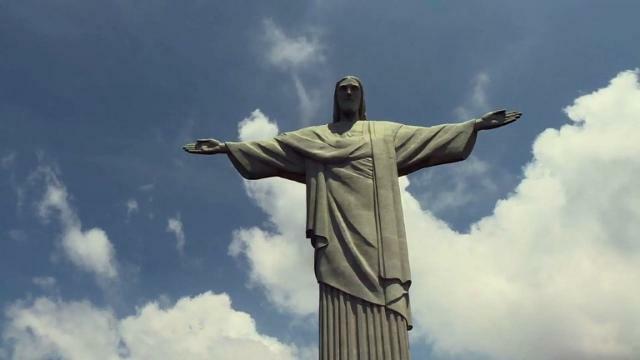 After hosting the Olympic and Paralympic games this year, the city is also celebrating the 85th birthday of its Christ the Redeemer statue. 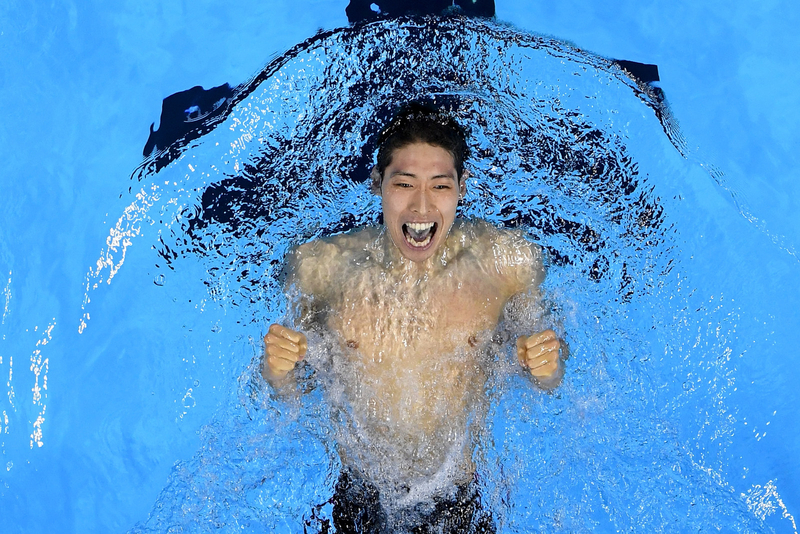 Read on for a peek at the festivities! 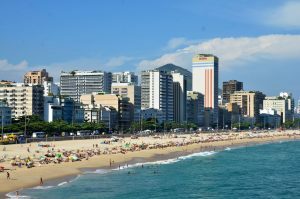 Although average real estate prices in Brazil rose in September, they have fallen short of the Broad National Consumer Price Index (IPCA) for that period. RIO real estate prices fell short of the index to a greater degree. Read on for details. 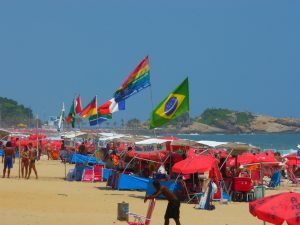 RIO has officially been named the favorite South American beach destination by representatives and leaders from the Lesbian, Gay, Bisexual and Transgender (LGBT) community. 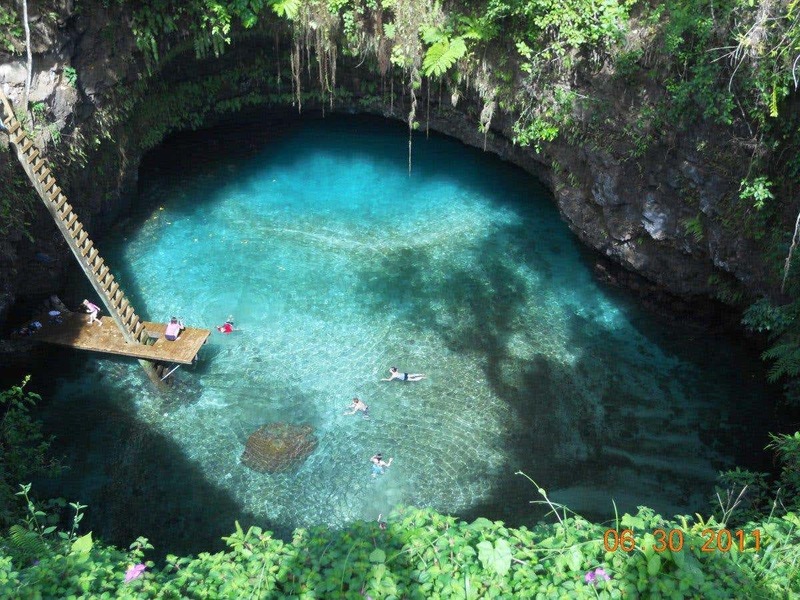 The honor was announced at the 44th Annual Brazilian Travel Agencies Association (ABAV) International Tourism Fair. Read on for Secretary of Tourism Antonio Pedro Figueira de Mello’s response to this nod to RIO’s beaches! We’ve posted in the past about Dindim, the penguin that, since 2011, has returned to the RIO beach where Joao Pereira de Souza once rescued and nursed the penguin back to health. Well, Dindim has returned home again to spend time with Joao before returning to the coast of Argentina and Chile to breed. Read this entire heart-warming story!